It's officially summer, and my kids are on their devices a little more than I want them to be, but that's ok. Since we home school, I need the break as much as they do, and we do get out a lot still, in fact we have 3 weeks of camp coming up in the next month! But, since my kids are on their Xbox Ones more than before, they are asking me for "cooler" stuff to use, than the basics of what came with the units. I love Rock Candy controllers. Riley has been going through controllers this past year like...candy...literally, I have bought him 4! He keeps dropping them, and I feel bad that he can't play so I always go get him a new one. 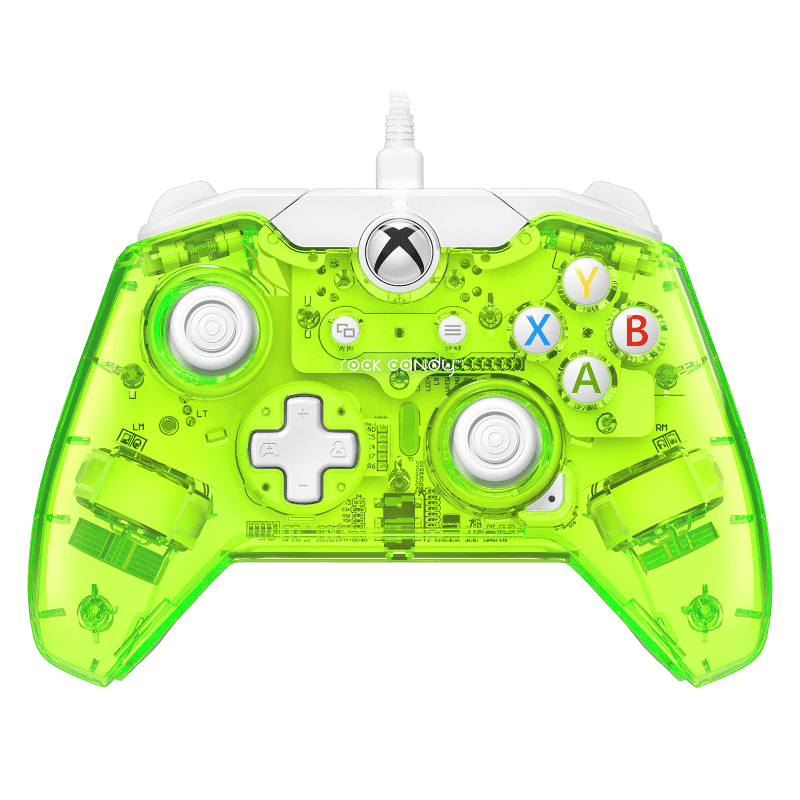 Luckily, with the Rock Candy controller, I get a great value and a great controller. He dropped it once the first time he used it and it's still working perfectly! The kids love that they can see inside, and see what things do in there..and I love anything that shows them how things work. Win.Win. 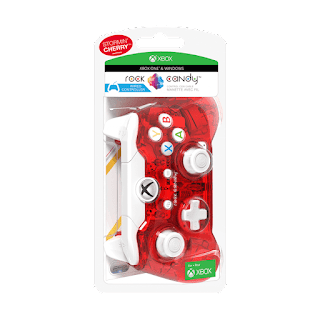 Express yourself with your favorite color Rock Candy controller. 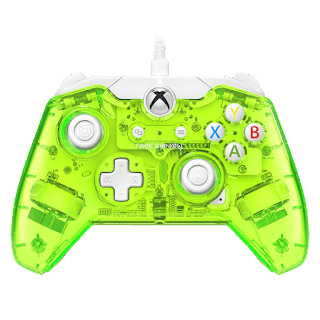 Featuring colored polycarbonate shells, brilliant white accents, and only the essential components you need, these officially licensed controllers are built for fun. Perfect for gamers of all ages. You can purchase Rock Candy controllers and more here.